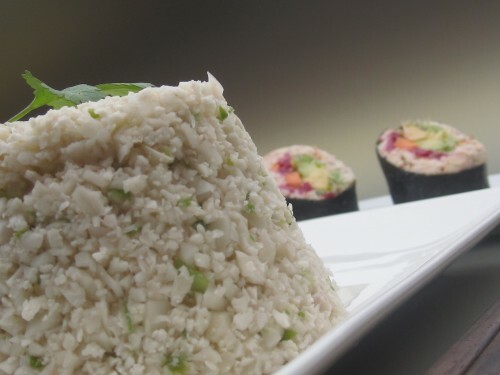 You can use this rice to make your nori rolls instead of a nut pate. Find out how to elevate your energy in 5 days! Leave your email address here and join the experience! 5 Quick Breakfast Drinks That Boost Your Energy! Experience the power of making one small change to your day. In addition to your gift you'll also receive a FREE subscription of weekly strategies & coaching in my A-Zine "Ravishing Raw FooDprint™" guiding you to energy from A to Z. Enjoy! Walk away with faith, commitment, accountability, a close community and easy strategies to stay committed to your health goals. Schedule a free Get Acquainted Call below and let's see if this atelier is the right fit for you. "Hoe rauw eten je verwarmt." "How To Eat Yourself Warm In Winter"
All the shortcuts to your new, Ravishing Raw lifestyle!